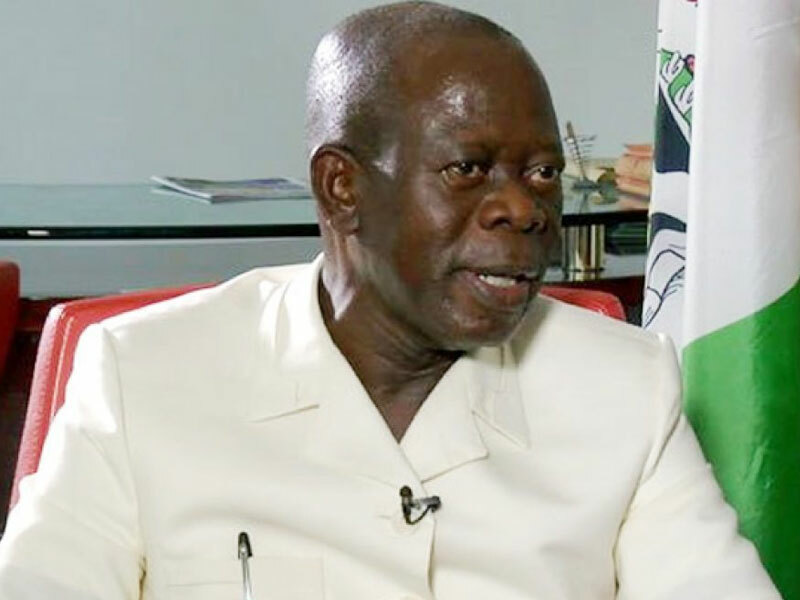 All Progressives Congress National Chairman, Adams Oshiomhole, has stated that the political career of the Senate President, Bukola Saraki is buried with his recent defeat. Oshiomhole lay this claim on Wednesday while answering questions raised by State House correspondents. “But let me also say, to be honest, as much as we want to be magnanimous in victory, there are a couple of things that happened that show that Nigerian people know who to reward and they know the appropriate time to punish those who are extremely arrogant. “While we are saying we will impeach them, their people said no, they will rather bury them; politically now, they are out; it shows the power of democracy; it is a leveler; it is an equalizer. “You cannot be bigger than the people; I think a couple of lessons have been learned; that this game is for people who are humble; the game is for those who believe in the people; this game is a leveler; there are no dynasties; the people are the sovereign.